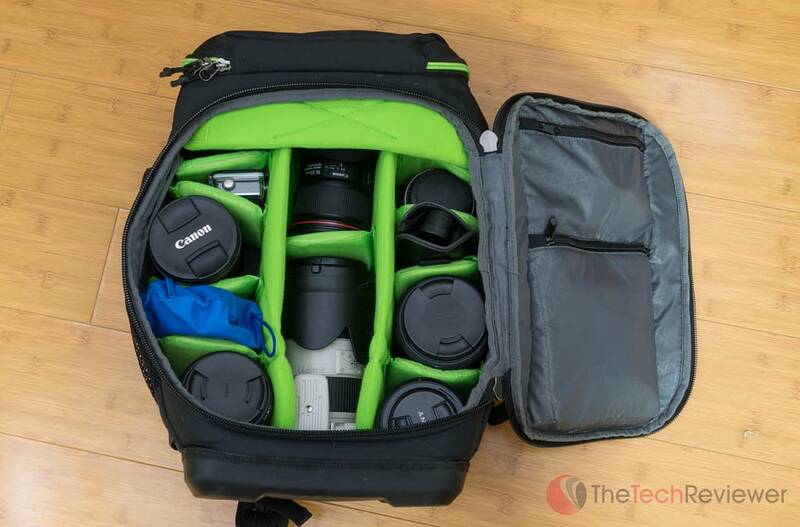 The Kontrast Pro DSLR Backpack by Case Logic offers ample storage and an attractive design. 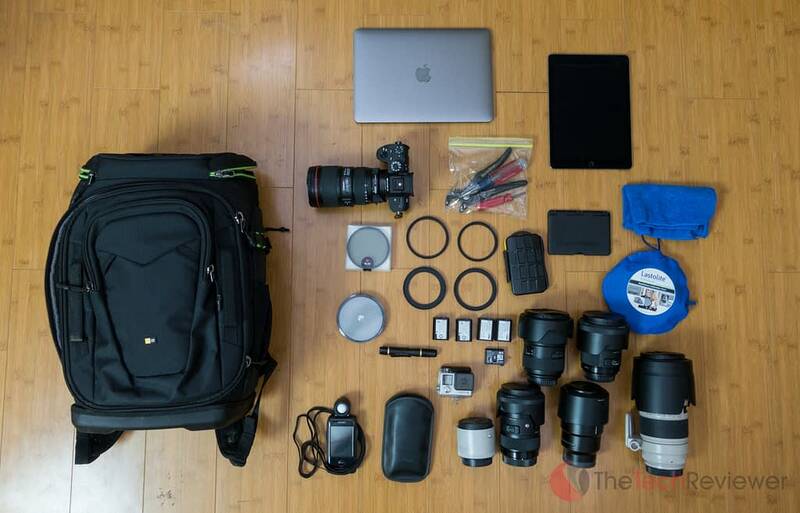 Transporting expensive camera gear can be a stressful ordeal, but choosing the right travel bag can make this experience a much easier process. 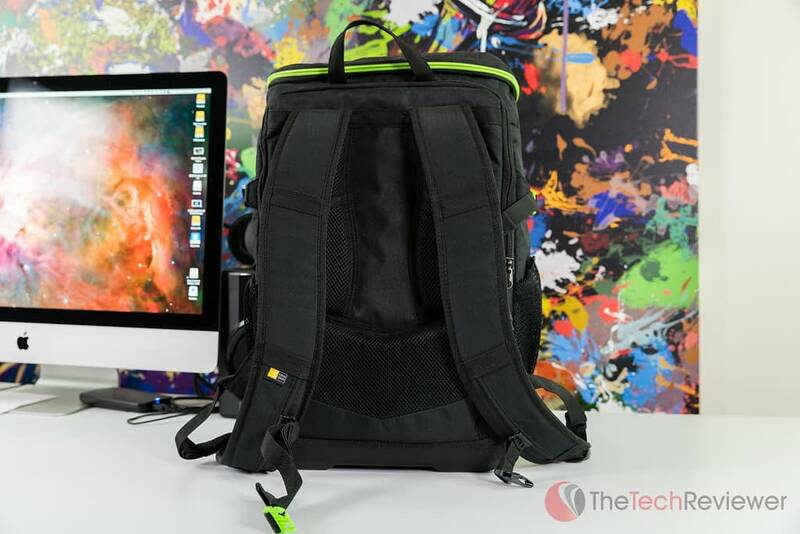 In the past, we have reviewed several products by Case Logic, a popular brand in the tech-centered storage space. 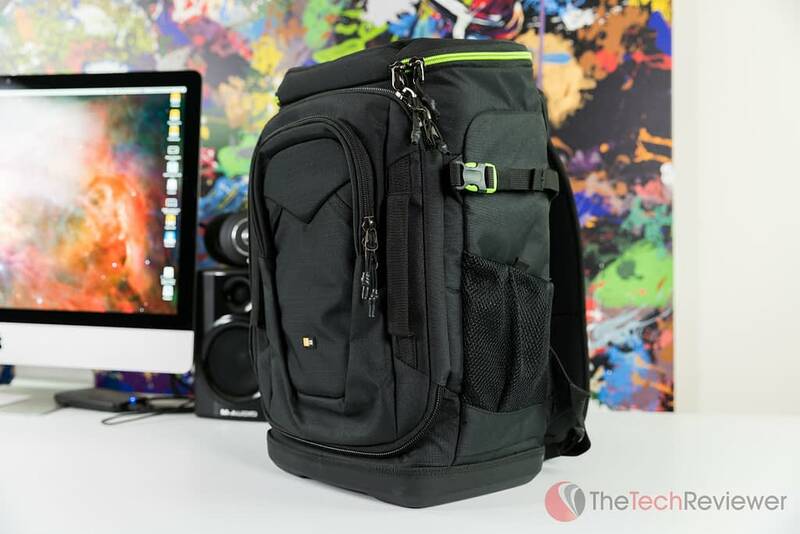 Their Kontrast Pro-DSLR Backpack (KBD-101) will be the focus of today's review since it offers ample protection and storage for photography gear while maintaining a manageable form factor for travel. With an MSRP of $149.99, this Kontrast Pro model isn't the most affordable option on the market although Amazon is selling it for just under $100 at the time of this review making it a more feasible buy for many prospective buyers. 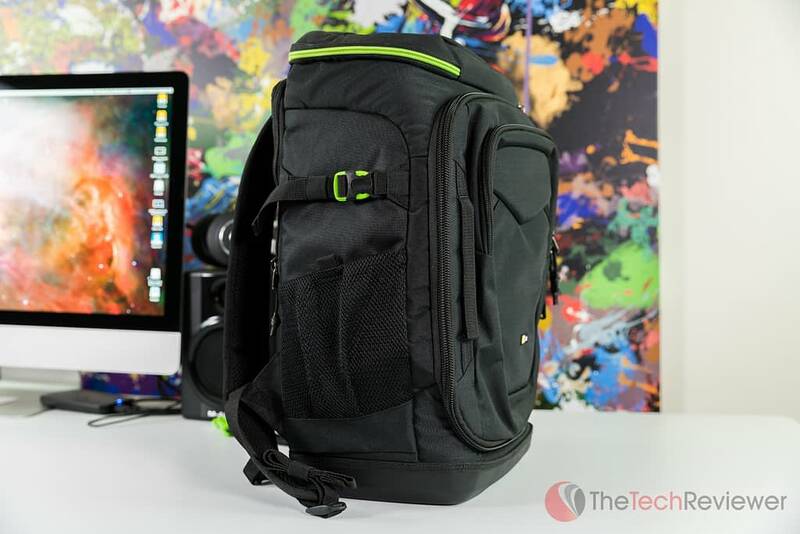 While the bag looks like a traditional backpack on the outside, Case Logic did an excellent job incorporating plenty of storage space tailored for camera equipment without adding too much of a bulk factor. The resulting look is a bit “boxy” for some tastes, but I would trade functionality over cosmetic appeal in this product category any day. 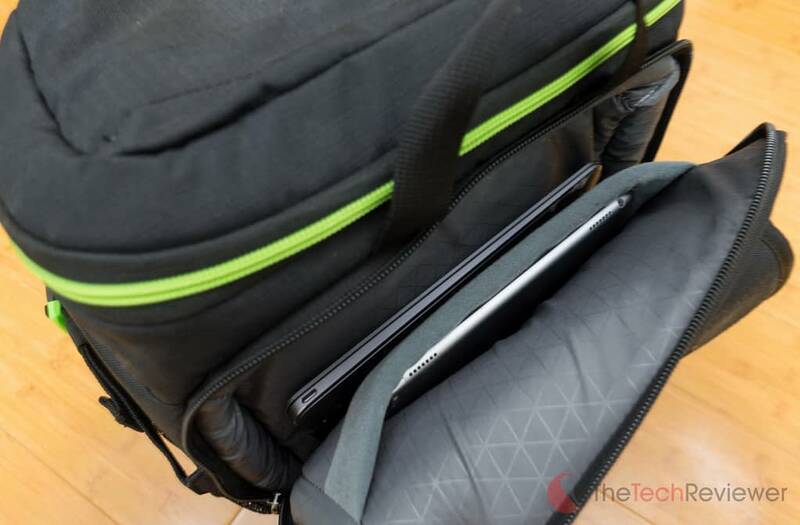 Design wise, there is a small pocket in the front, a large primary compartment in the middle of the bag, a small compartment at the top and a slim component at the back made for storing a tablet and laptop. There is a small Case Logic logo on the front of the bag which is classy and subtle drawing no unneeded attention to nearby thieves as to what the contents inside may be. Case Logic is known for high craftsmanship, and the Kontrast Pro DSLR Backpack follows this path. The primary fabric used along the exterior of the bag is called a “DuraBase”, and it is both water resistant and rugged enough to handle the wear and tear from travel. Each pocket features an oversized, reinforced zipper keeping your gear safe without the need to worry about failure. 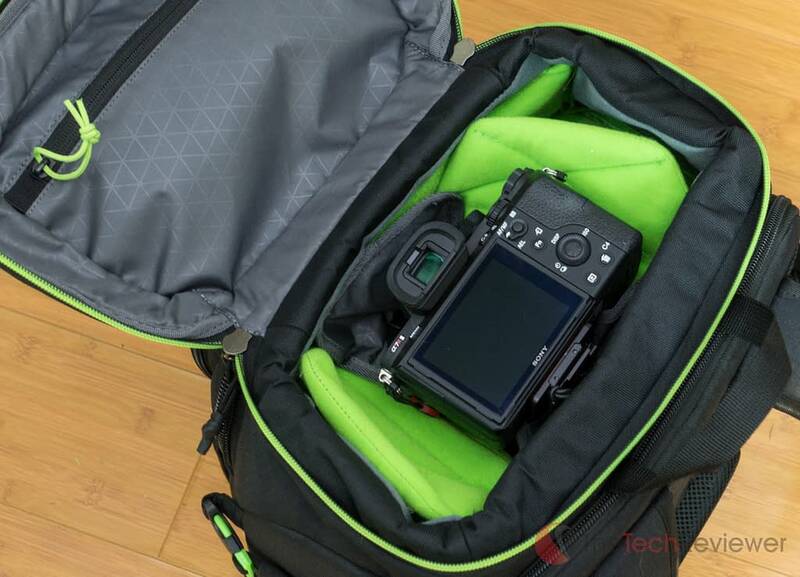 The biggest compartment within this bag offers customizable storage space that by default holds a full-frame DSLR camera with one lens attached along with 4-8 additional lenses or accessories (flashes, LED lights, lightmeter, etc.). Each section of this oversized compartment is separated by velcro tabs which can be rearranged or removed to cater to your specific gear. 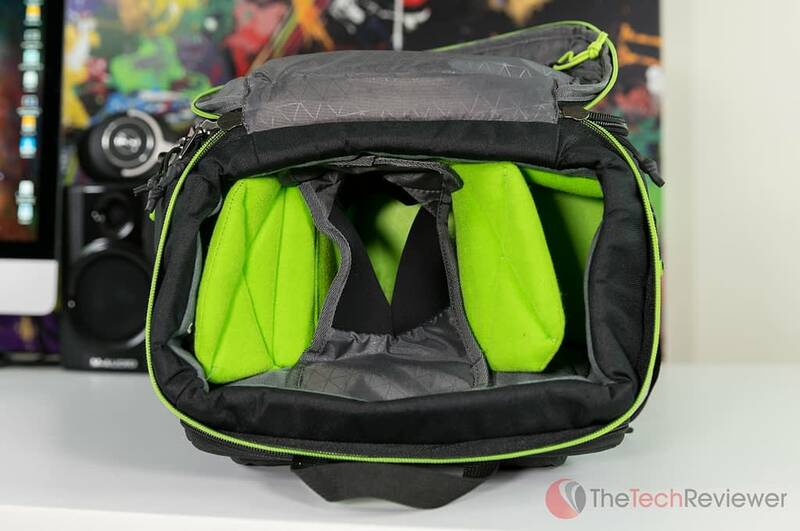 Throughout this Kontrast Pro DSLR Backpack, there are many integrated pockets that are well-suited for holding small accessories like lens filters, batteries, and memory cards. The bottom of the bag harnesses a contoured rubber bottom insert that will keep moisture out (if shooting in wet environments) and also allows the bag to sit upright. 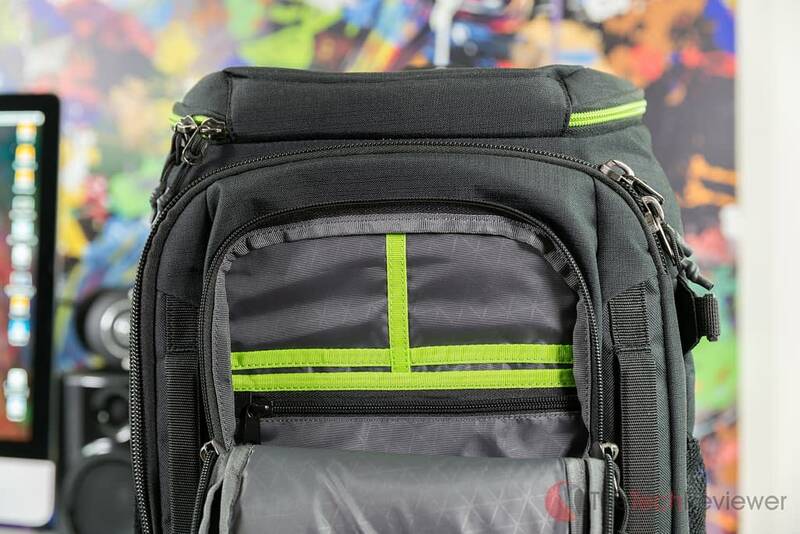 Having the laptop and tablet pocket in the rear is an excellent safeguard as this pocket remains hidden while the bag is worn so no risk of someone sneakily removing these expensive items while you are preoccupied. 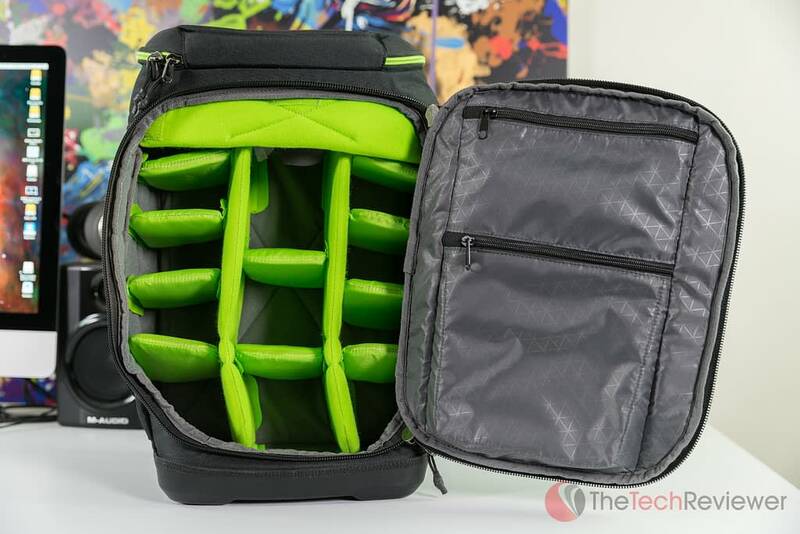 The back of the back offers some thick foam for comfort, but the straps themselves do not utilize much padding, and this could be of concern on long travel days. 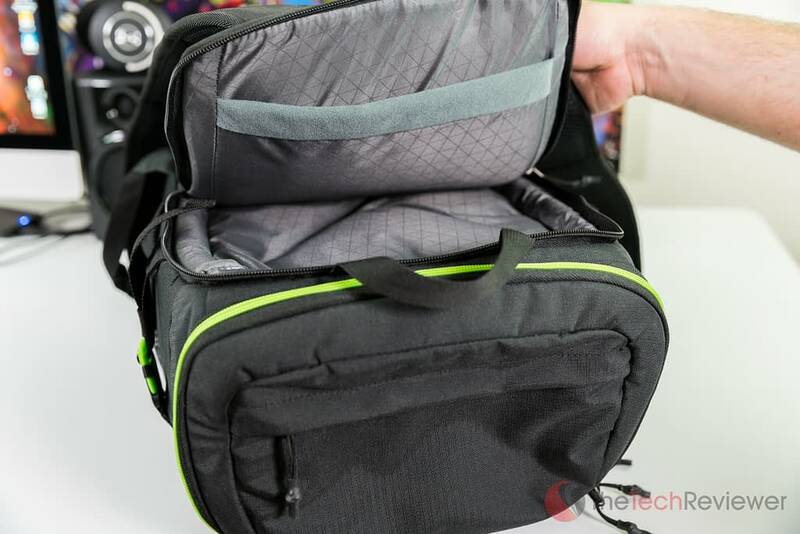 While it may seem like a small feature for some, the addition of a mesh pocket on each side of the bag along with a buckle strap means that you can carry both a beverage on one side and a tripod on the other. The lack of these mesh side pockets is one of the biggest downfalls to my current travel bag of choice, the Peak Designs Messenger Bag as it requires me to store my water bottle inside the contents of my bag thus making my enclosed gear more susceptible to liquid damage for any accidental spills. I took the Kontrast Pro DSLR Backpack on a few shoots with me to test out its functionality in the field. My initial reaction is how much more gear I can fit it than my Peak Designs Messenger Bag. The major compartment is enough to house my a7RII, a flash and my “go-to” lenses: the Canon 16-35mm f/4L IS, Canon 24-70mm f/2.8L II and Canon 70-200mm f/2.8L IS II. While I like that the top opens up and can cradle a camera body with a lens attached, it just isn't all that practical use when accessing that compartment quickly as its located on the top of the bag, out of reach when worn on your back. There are plenty of compartments for various accessories like filters, batteries, tools, mobile devices and lens cleaning accessories. 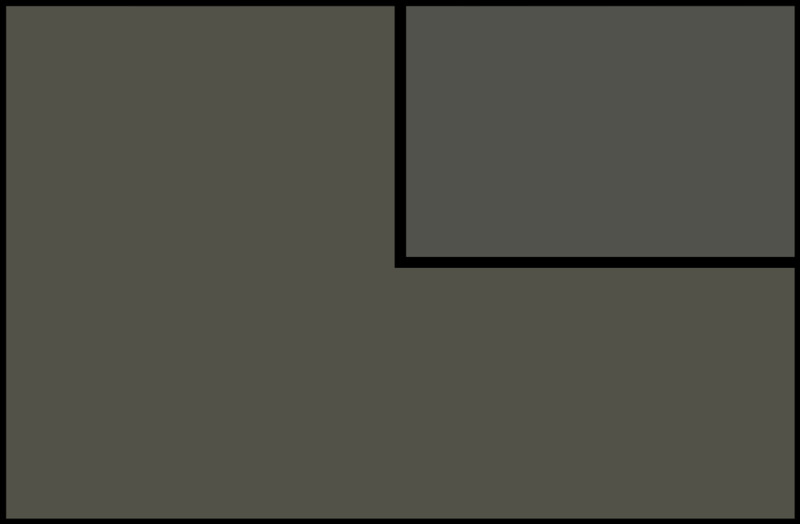 The back compartment easily fits my 12″ Macbook in addition to my 9.7″ iPad Pro and is large enough to fit most 15″ models. I am a fan of how the base design as it does a great job keeping moisture out while allowing the ability to sit upright as I will often set down my bag while on a shoot. I hate when a bag design has the tendency to fall over potentially harming any expensive gear (mainly glass) inside. Now, I believe there are two kinds of storage solutions for equipment. One is less ergonomic and practical for use in the field yet bulky enough to hold a slew of gear through transport whether by car, bus, plane, train or boat. The other is much more comfortable to wear with less cargo room though more practical to wear while on a shoot allowing you to access lenses and other gear without having to remove the bag or disrupt your positioning. Due to the bulky, boxy design, the bag is not the most comfortable to wear for long periods, and it would not be my bag of choice for hiking or shooting on my feet for hours. Coupled with the fact that you have to remove the bag from your shoulders to access its contents, you lose a lot of the “on the fly” convenience of a bag like the Peak Designs Everyday Messenger. In the end, I think this bag is best suited for keeping precious gear protected through travel or for safe storage when the gear is not in use, but not the ideal match for someone looking for an ergonomic bag that is practical for readily accessing gear while out in the field. It remains a great option for carrying my expensive photo equipment to the Consumer Electronics Show in January, but my Everyday Messenger will stay as my ideal choice for use when walking around the show floor. 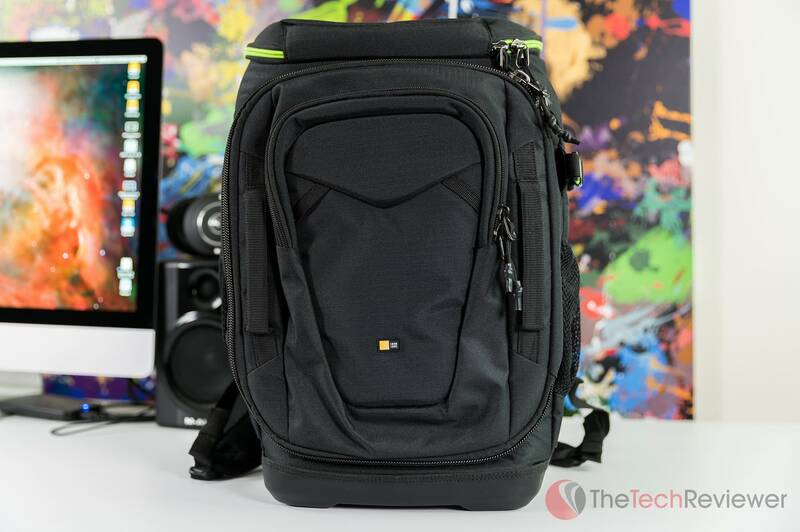 For the $99 on Amazon, I think Case Logic's Kontrast Pro DSLR Backpack is a solid buy though with certain expectations. It holds an ample amount of gear for transport and protection, but its limited ergonomics keep it from being an ideal solution for accessing gear in the field. I think it is a great option for traveling via a car, plane, train, or boat yet it would not be my first choice for extended wear while shooting an event such as a wedding or trade show.